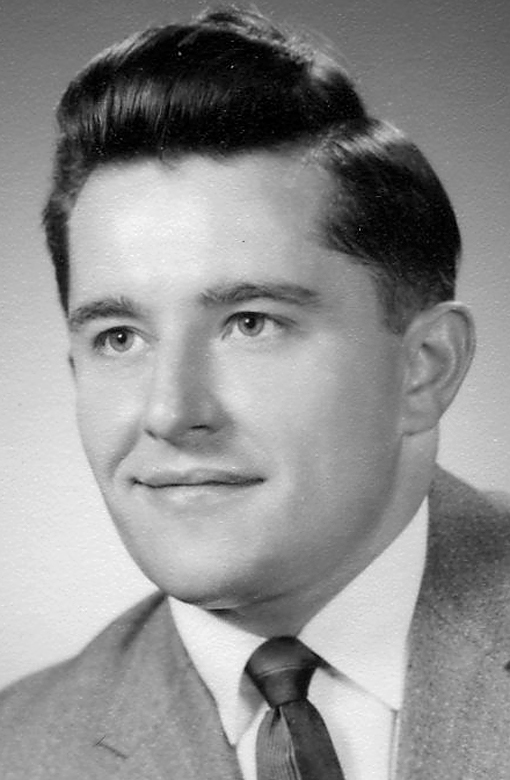 Edward Joseph Cenker, 84, of Weirton, passed away Thursday, August 31, 2017, at his home. He was born February 12, 1933, the son of the late John and Anna Kyjovisky Cenker. He also was preceded in death by his grandchild Chayne Haynes on April 18, 2017. Edward retired from Weirton Steel where he worked in Claims Administration. He was a member of St. Mary’s Byzantine Catholic Church and sang in the church choir. He loved reading history books and enjoyed playing the accordion, violin and melodica. Edward worked at a shoe repair shop at 12 years of age. He graduated from Weir High School and was drafted into the United States Army where he served as a quartermaster during the Korean War. Edward is survived by his wife Maxine Mary Yacos Cenker of Weirton, whom he married February 12, 1961; sons, Gregory (Jackie) Cenker of Maryland and Steven Cenker of Garden Grove, CA; daughters, Anna Marie (Jeffry) Francis of St. Augustine, FL, and Christine Cenker of Weirton; sister Mary Ann Cenker of Laurel, MD; grandson Michael Cenker and stepgrandchildren Casey and Rachel. Visitation will be held Tuesday 2-4 and 6-8 p.m. at the Greco-Hertnick Funeral Home, 3219 Main Street, Weirton. Final blessing will be 9:30 a.m. Wednesday at the funeral home followed by the 10 a.m. Funeral Liturgy at St. Mary’s Byzantine Catholic Church with the Reverend Father Vasyl Symyon officiating. Interment will follow in St. Paul Cemetery where Military Services will be conducted. At this time, the family would like to thank the entire staff of Amedisys Hospice for the care and friendship shown to Edward and his family. Memorial contributions may be made to St. Mary’s Byzantine Catholic Church, 3116 Elm Street, Weirton, WV 26062. Share tributes and memories at greco- hertnick.com. 304-748-3219.